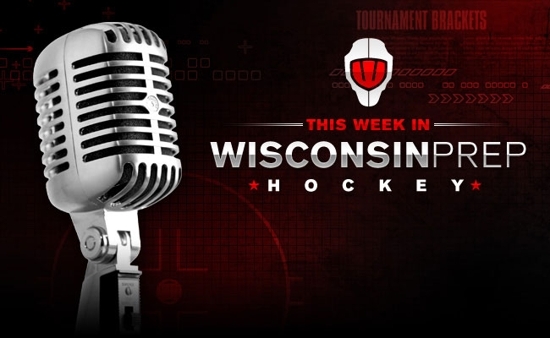 This Week in Wisconsin Prep Hockey is our weekly audio show featuring the last week's news, and a look forward at next week. MJ Hammett hosts the broadcast, which regularly features contributors: Bill Berg, Mike Trzinski and Del Scanlon. Bill Berg Jr produces the show for WiPH. The first podcast of the new season.